Homer was an amazing son, brother, father, tio/uncle and grandpa who passed away after a fearless battle with cancer surrounded by his family on February 2, 2019.He was born May 11, 1963 to Juana Hernandez and the late William Hernandez Jr. He graduated from Arthur Hill High School and served in the Marines. He was a maintenance worker for Saginaw Board of Education. He attended Old Town Christian Outreach Center. He enjoyed fishing, hunting, horseshoes, bean bag toss and to BBQ. He loved Tejano music (best dancer in Saginaw), country & gospel. Most of all he loved and enjoyed spending time with family. 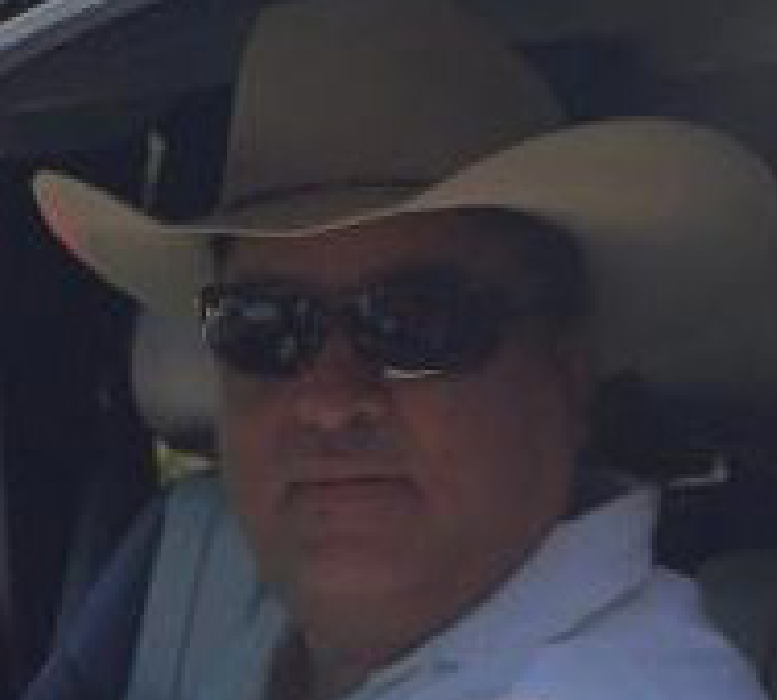 To cherish his memories, Homer leaves behind his children Christina Hernandez, Nicole Hernandez, Marcello Elizalde & Anthony (My Mook) Elizalde as well as Manuel Elizalde, Jessica Cirilo and twelve grandchildren. He also leaves behind his brothers William G. Hernandez III and Daniel Hernandez (Dolores Hernandez), his sisters Mary Helen Garcia, Brenda Juarez (Juan Juarez) and Betty Hernandez. 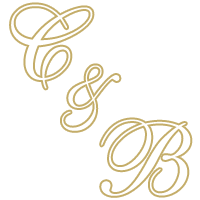 We welcome family and friends to Cederberg- Brietzke Funeral Home on Friday February 8, from 2-4 pm and 6-8 pm. Memorial service will take place Saturday February 9, at 10 am with Burial to follow at Forest Lawn Cemetery.